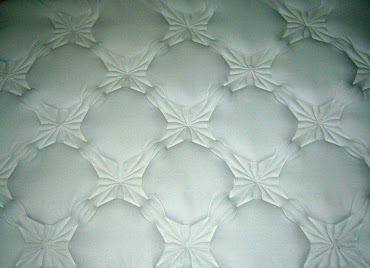 Ideal services all industries with Contract Quilting for Furniture, Bedding, Fashion, Juvenile, Industrial, and Institutional applications. 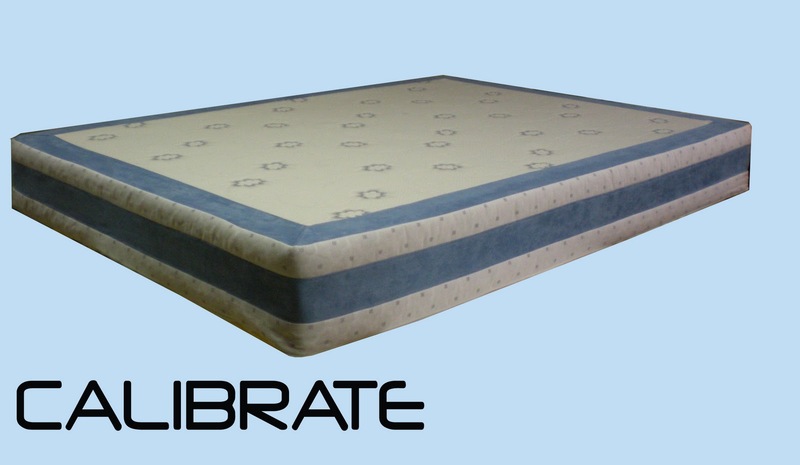 We have over 25 years experience supplying customer with exceptional product. 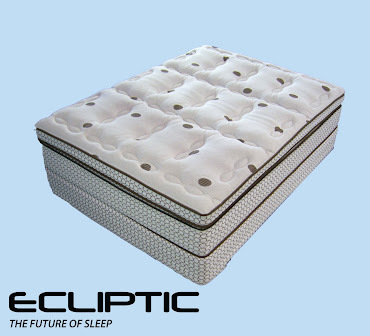 We are furnished with the latest technology in the industry to supply the best service and highest quality products for your companies needs. 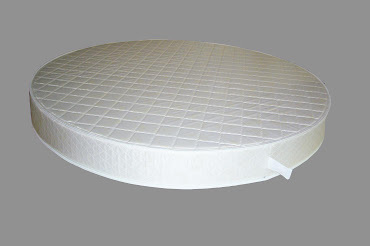 We stock many different quilting fills, Latex, Wool, Cashmere, Silk, Cotton, Viscose, Polyester, Fr Rayon, and Polyurethane Foams in a several different densities and compressions. 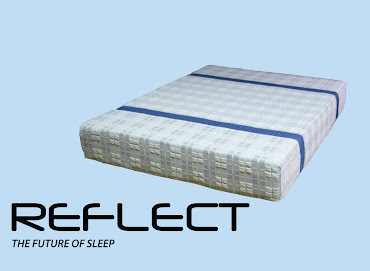 Our suppliers and followers keep us abreast of the breaking technologies and the latest innovations in fill materials. 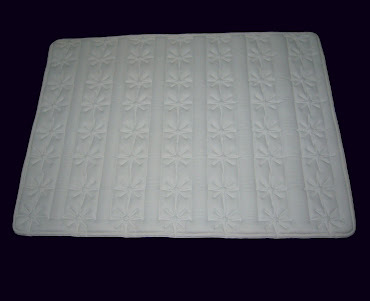 We have 1000's of stock quilt designs to choose from to make you project unique. 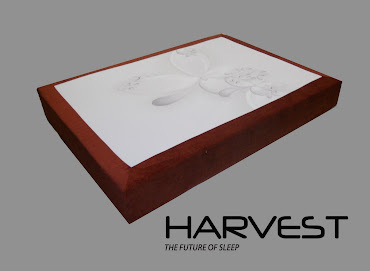 We also have the capability to create for your own personal look with our in house design software and design team. 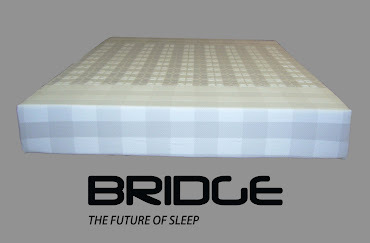 Even the companies that supply Ideal with machinery look to our development team for ground breaking ideas for pattern design.Whether your around the corner or around the world we can supply you a cost effective quality product. 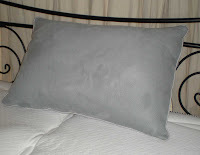 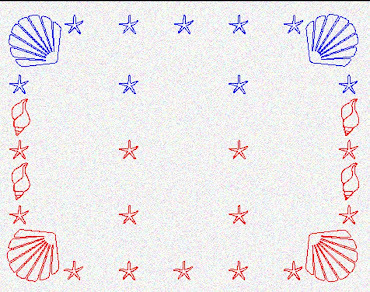 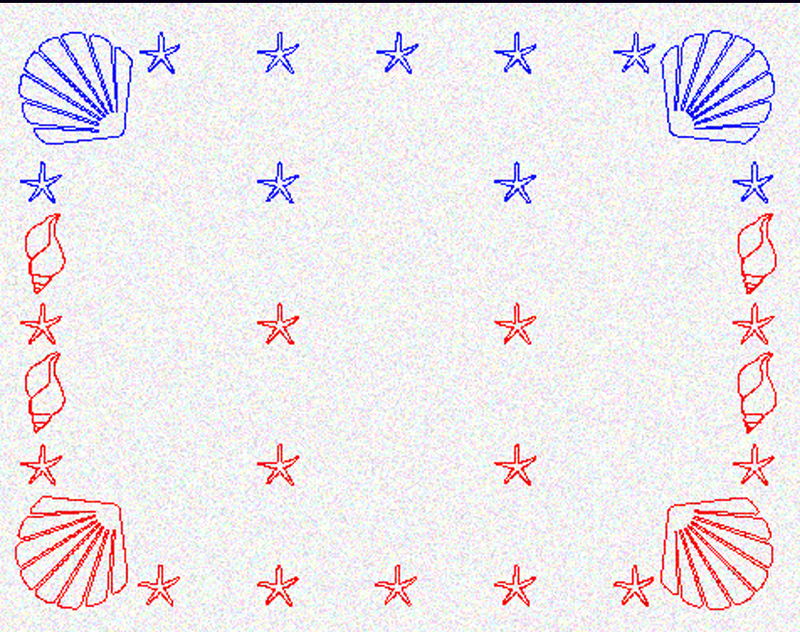 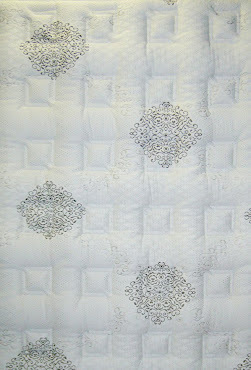 Visit our website http://www.idealquilting.com or contact us 877 748 8402 to discuss your next project. 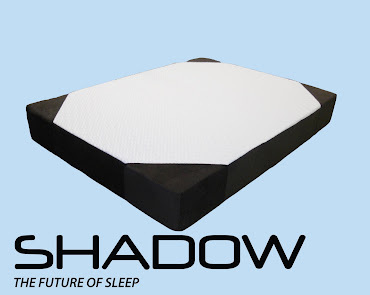 "Pillow Shams and Foot Protectors"
Want to enhance you showroom and attract attention to the selection on mattresses you have carefully chosen for you floor models. 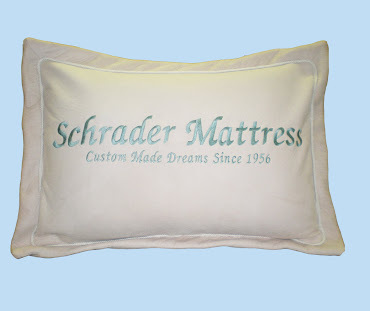 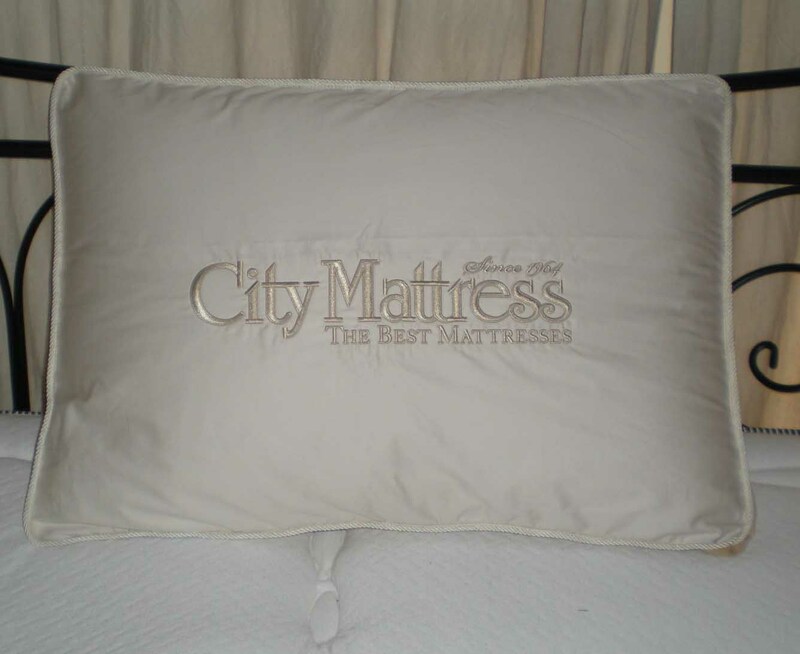 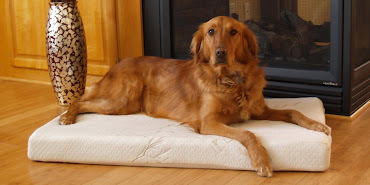 We at Ideal have a huge selection of promotional custom designs that can be embroidered with your company logo or mattress model that will keep you customers in the showroom longer. We manufacture all our products in house and and with strict attention to detail that is second to none. 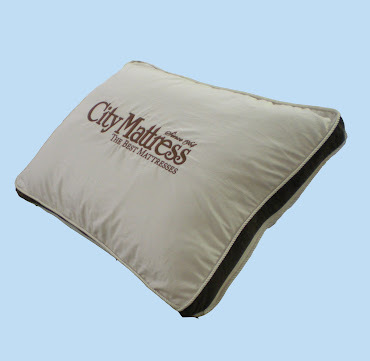 All of our Shams, Pillows, Headboard Covers, Foot Protectors and Bolsters are fully dry cleanable and will last several years while keeping your showroom incredibly decorated and you valuable floor models protected. 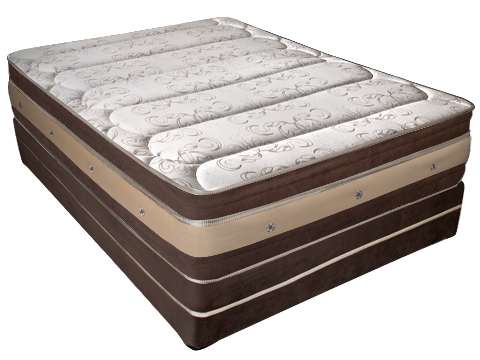 Ideals selection of current fashion colors and decorative trims are second to none. 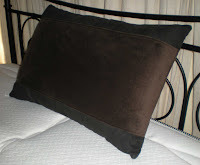 Percale, laminated suede, Jacquards, upholstery laminates, and knits are all available in hundreds of shades. 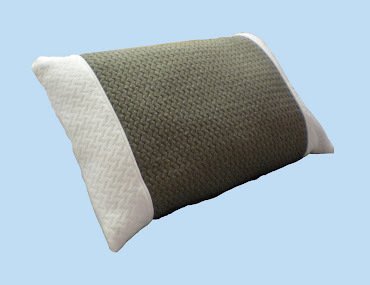 We stock a vast array of shades and textures of embroidery threads and can match virtually any color. 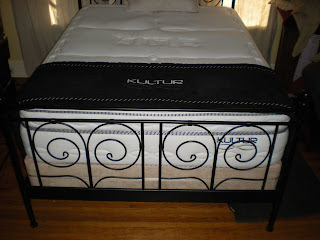 Prices to fit every budget and the largest selection of designs that will give you that affordable one of a king look. 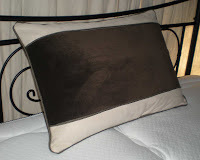 Ideal's in house design team is waiting to create the look that will exemplify your drive for perfection. 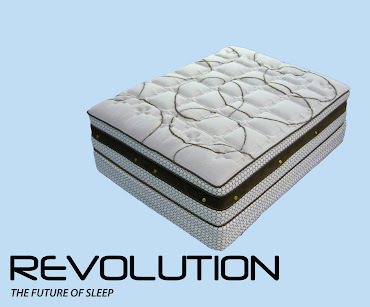 Call us today to transform your retail space in to a retail experience. 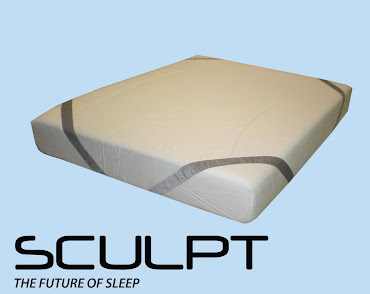 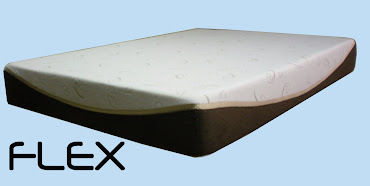 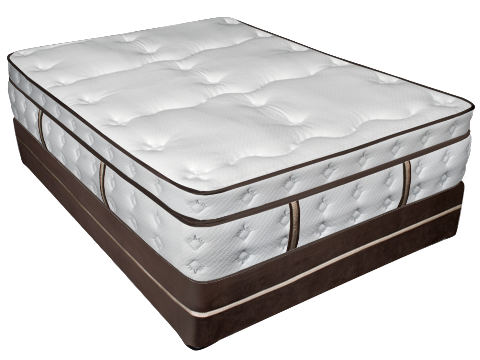 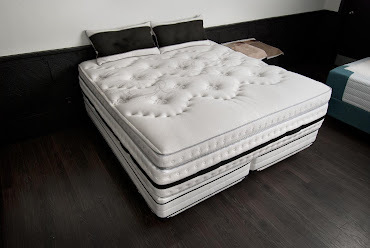 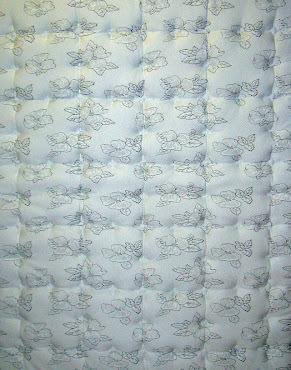 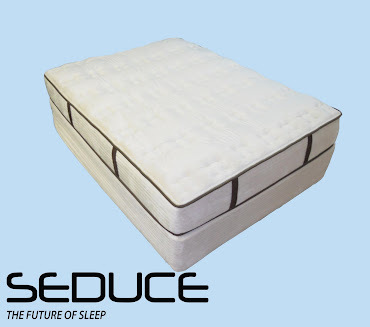 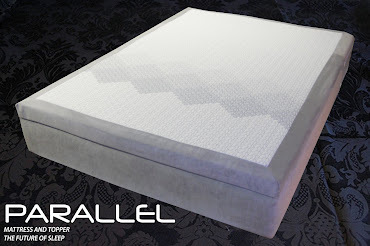 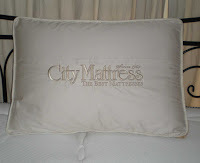 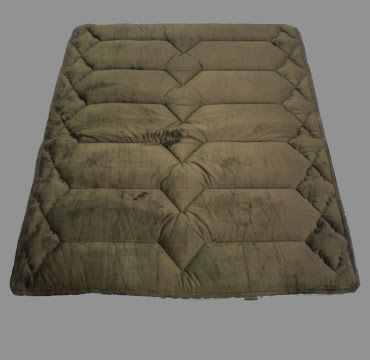 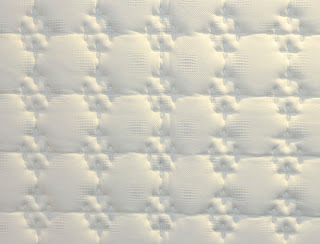 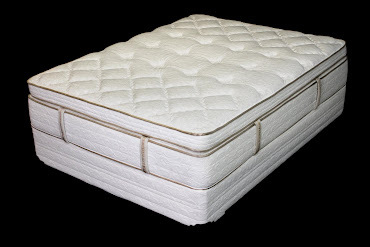 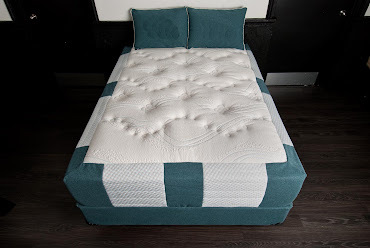 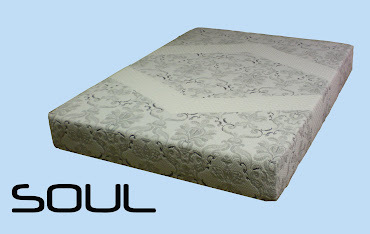 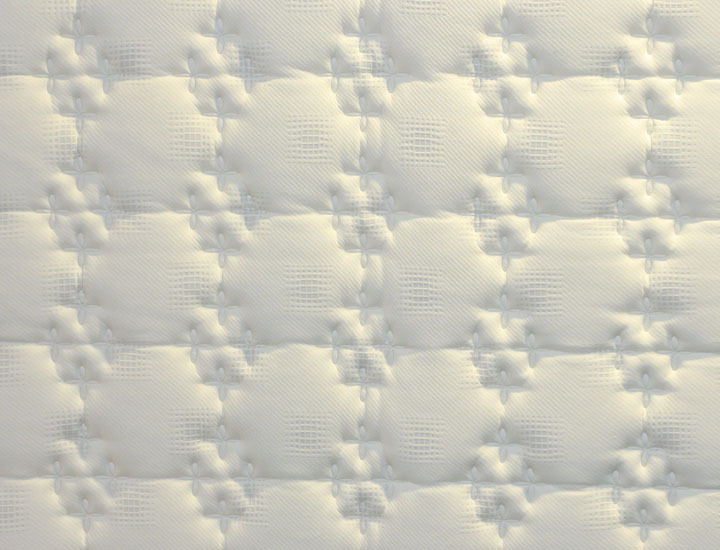 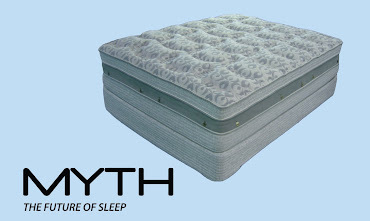 1-877-748-8402 or visit our website http://www.idealquilting.com or visit our blogs http://mattressdesign.blogspot.com/ , http://mattress-kits.blogspot.com/ , http://idealquilting.blogspot.com/ for more info. 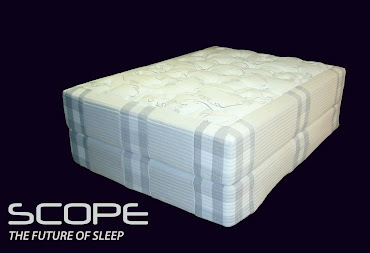 "200 and 400 T/C Sheet Sets"
Looking for something to close that deal or another value added product for your floor?. 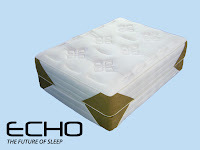 Why not consider promotional 200 and 400 thread count sheet sets. 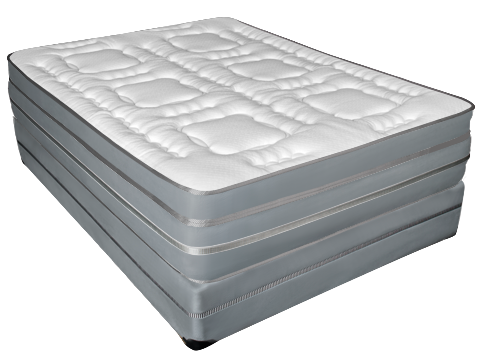 For a limited time Ideal can offer these sets at promotional prices. 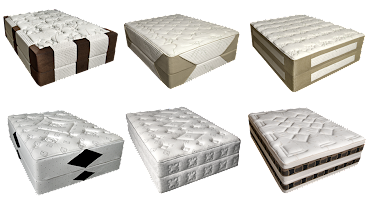 We have purchased a huge lot of these sets are offering them to your at great prices. 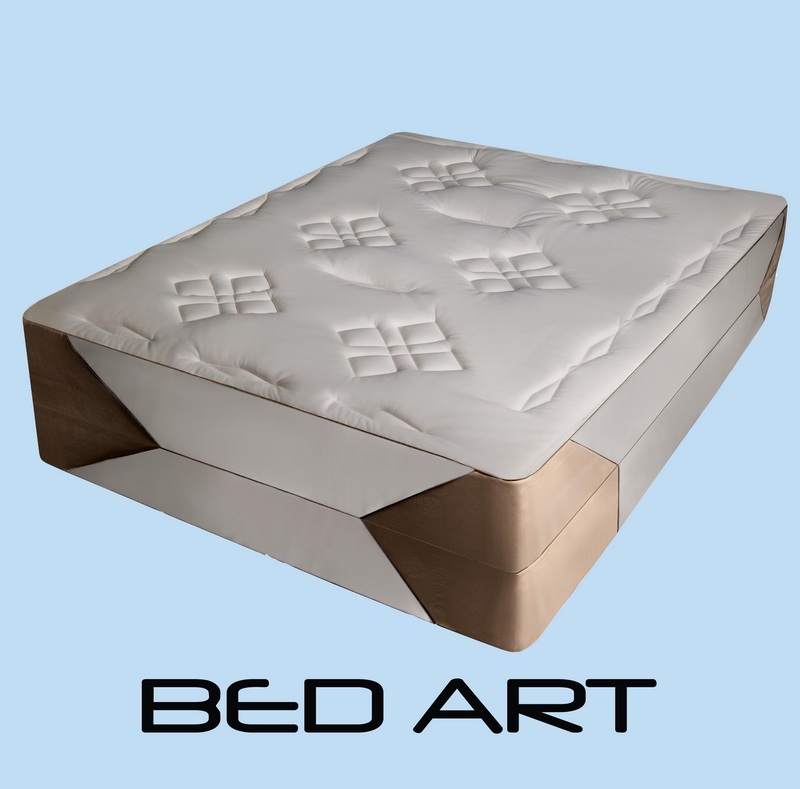 "Ideal" produces mainstream mattress covers every day, but we also produce a wide variety of distinct and custom designed products. 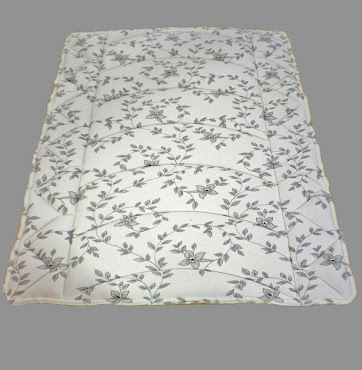 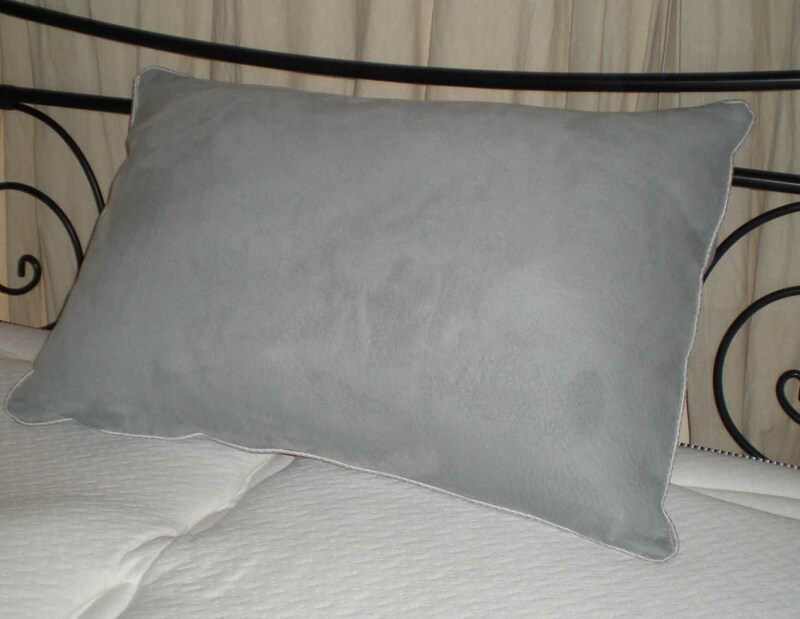 Whether it is a unique pillow cover, notched corner antique bed cover, dog bed, marine mattress or cushion cover, outdoor furniture covers, and even round bed covers. 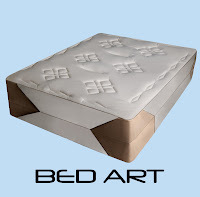 At Ideal we strive to create original designs to make even the ordinary extraordinary, the simple complex, and old concepts evolve into new trend setting looks. 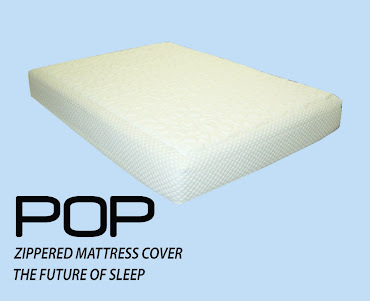 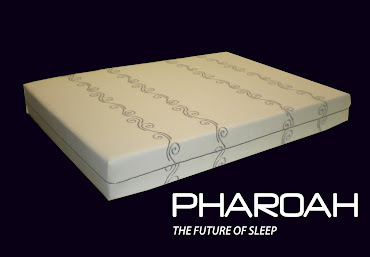 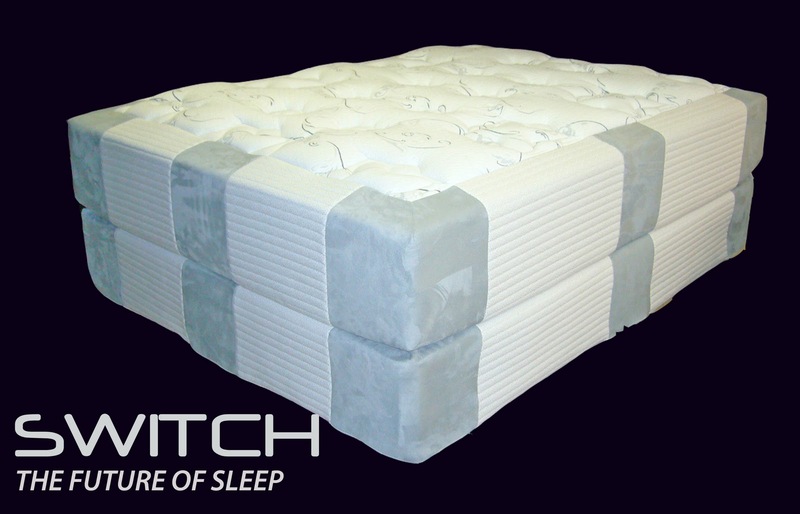 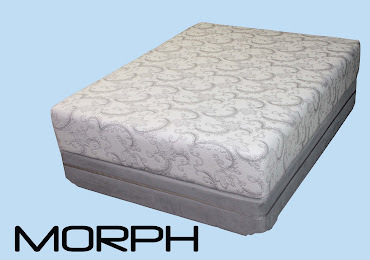 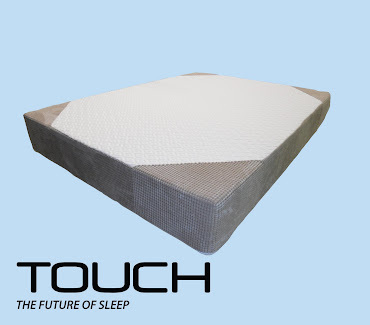 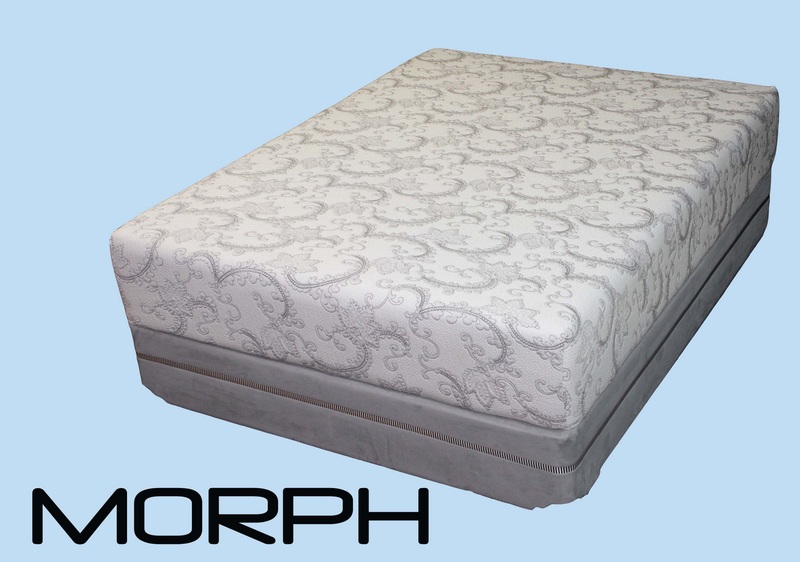 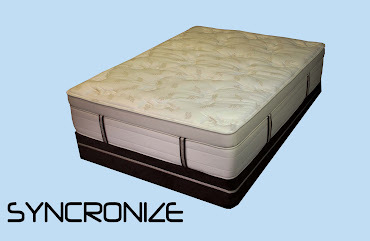 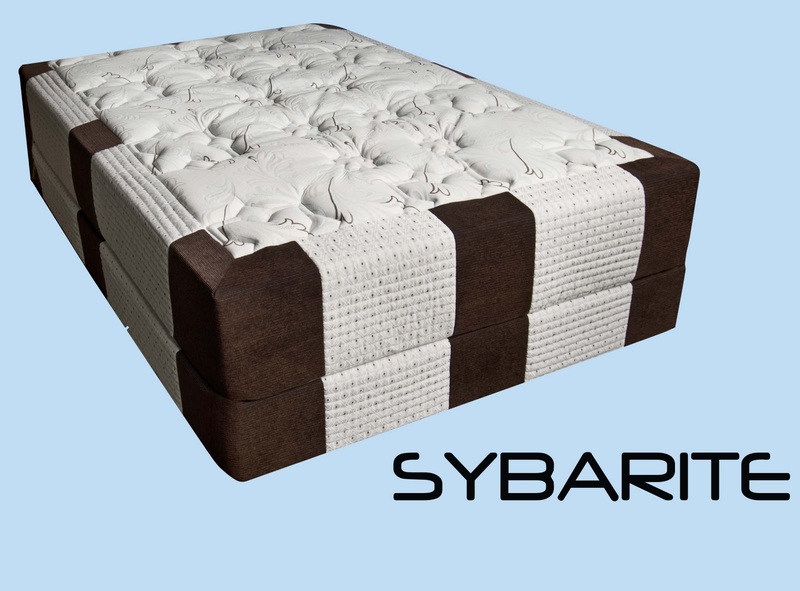 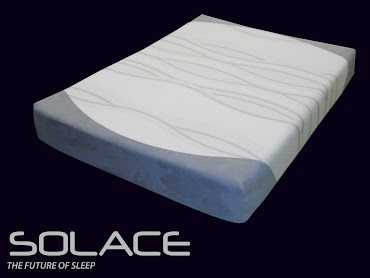 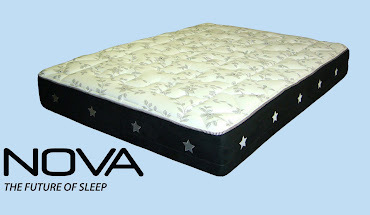 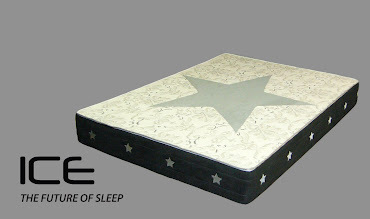 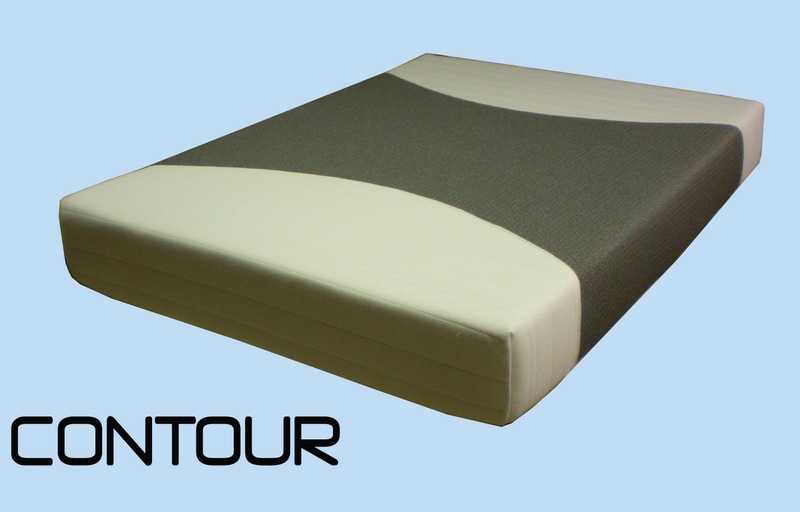 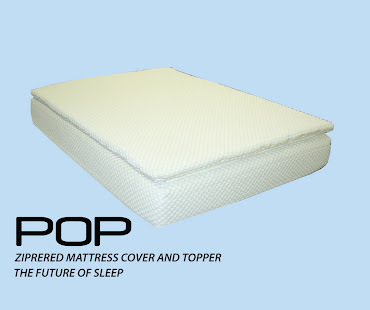 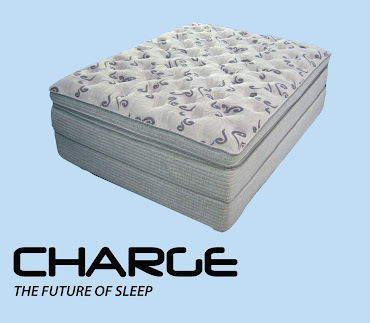 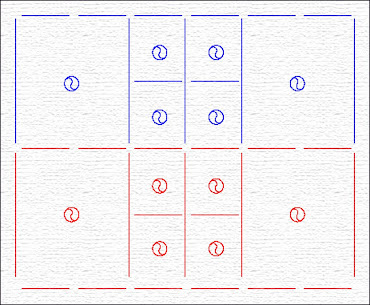 We are continually developing new designs and mattress categories. 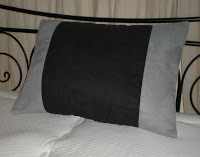 Ideal's fabric selection is second to none, over 1000 different textiles are converted each year. 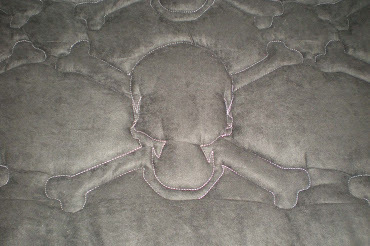 Zippers can be sewn in any position to accommodate all filling materials. We have even created some very unique ways to hide the zipper to make even the most intricate cover look commercially produced. 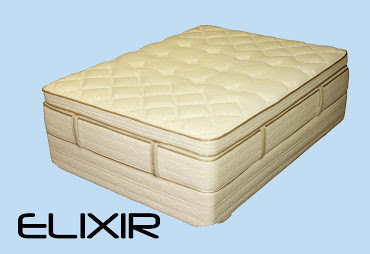 We have 1633 Fr prototyped designs for all types of core materials, Air, Latex, Cotton, Spring, etc. 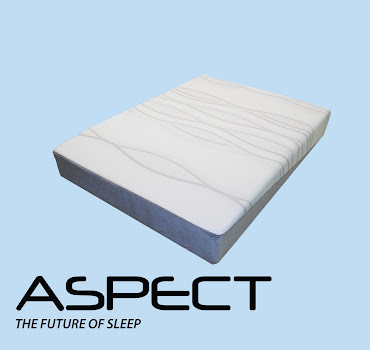 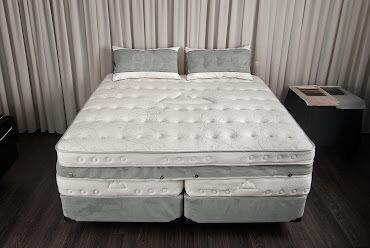 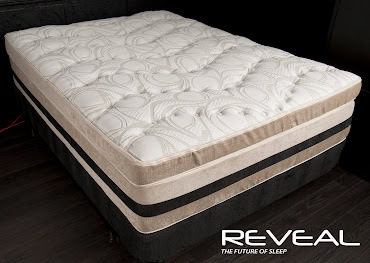 Whether your use our set Mattress Kit Line or need a custom cover designed or built to your specifications, you'll get an incredibly tailored product at a very competitive price. 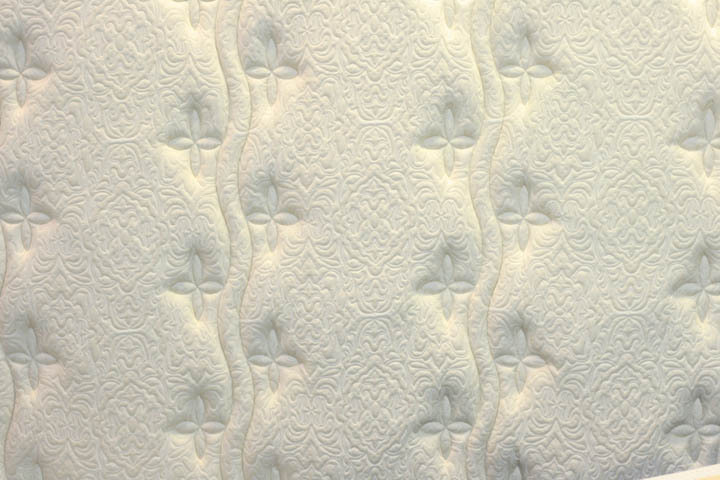 The right fabric, pattern, or accents on the border of you mattress can really change the look and increase the perceived value of the mattress. At 'Ideal" we are continually looking at different concepts to help achieve that defining, or luxurious upscale look. 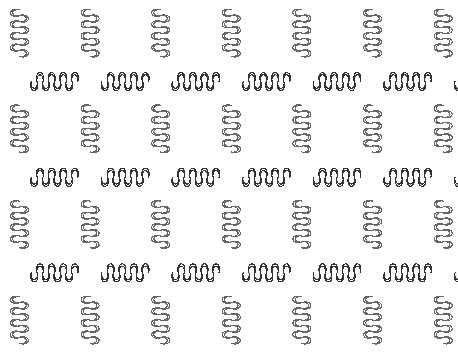 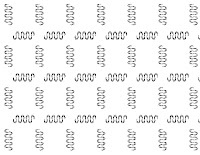 We offer custom Tack & Jump centered patterns, Vertical stitch custom patterns, offsetting channels, and centered synchronized patterns in white and colored threads. 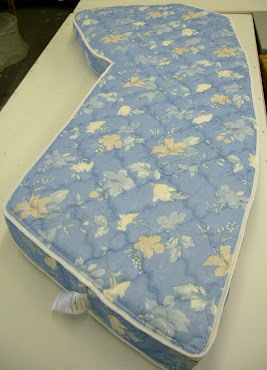 We also offer many unique custom cut coordinate fabric designs, combining up 5 different fabrics to achieve that multi-strip look. 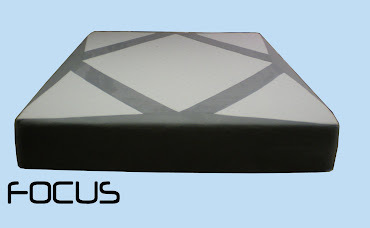 Custom corners, border wraps, centered shapes, embroidered shapes or logo, and custom handle designs are also available in hundreds of combination's. 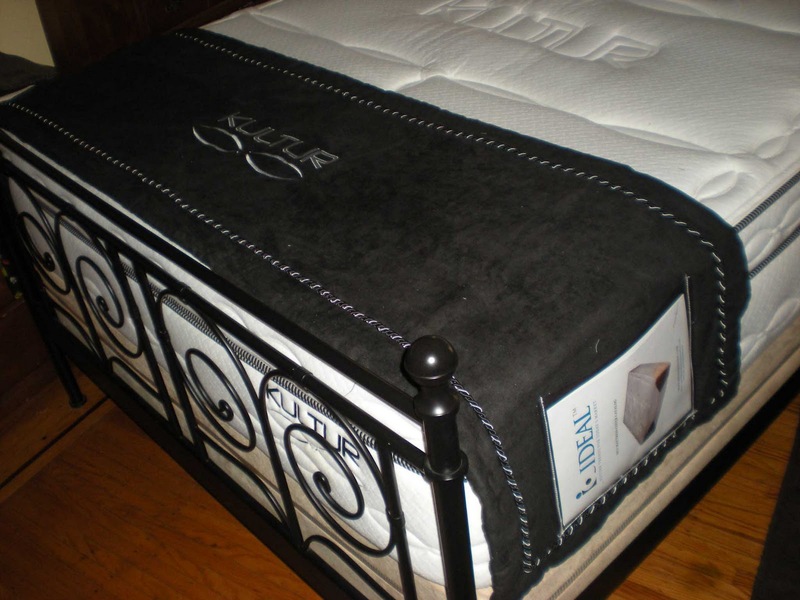 Ideal also carries a huge assortment of fabrics and accent materials to individualize and create that one a kind look that insures that your product defines itself as a cut above the rest.